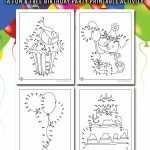 We know how you love our dot to dot pages, so here’s another brand new set! 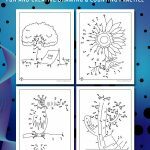 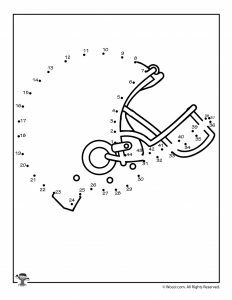 These sports connect the dots printable activity pages are perfect for little athletic sports lovers when they aren’t out on the field winning a game. 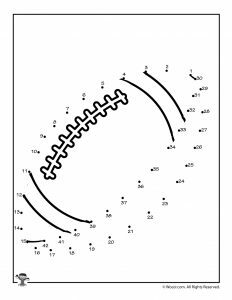 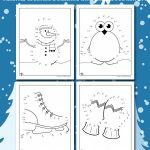 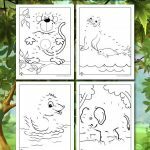 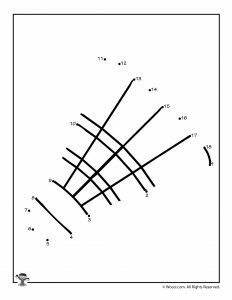 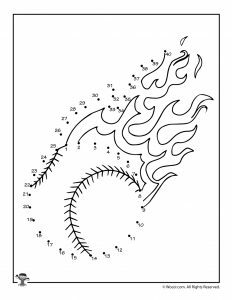 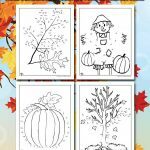 These worksheets are great counting practice for kids ages 4-6. 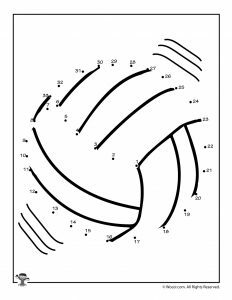 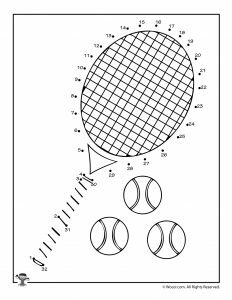 The easiest worksheet is the badminton page counting from 1-18. 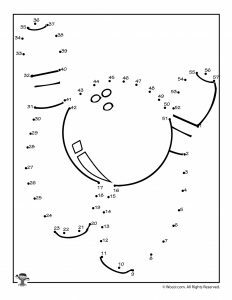 The hardest worksheet is the bowling page counting all the way up to 57. 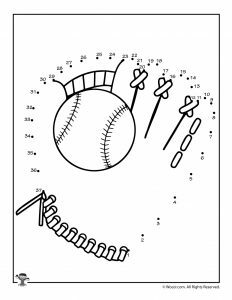 These also develop fine motor skills while kids trace and count simultaneously. 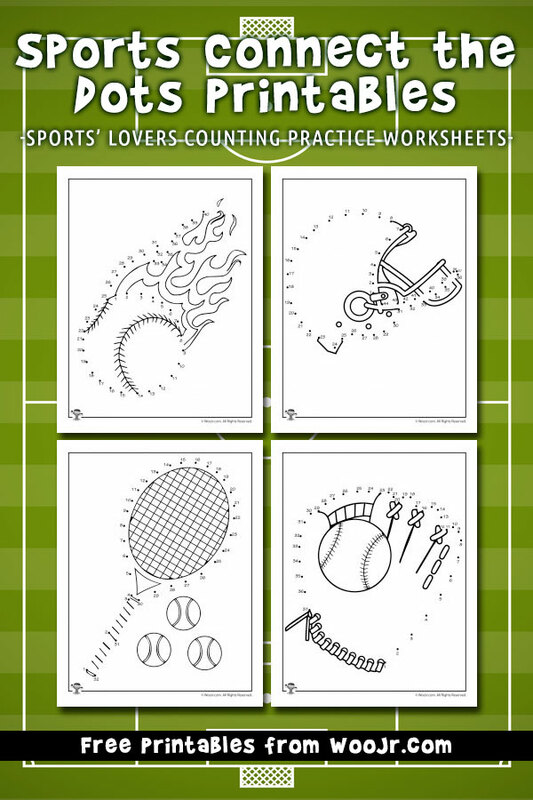 These would be great for a sports themed birthday party, or for a rainy day indoor activity for active kids. 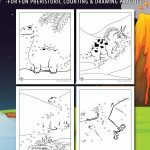 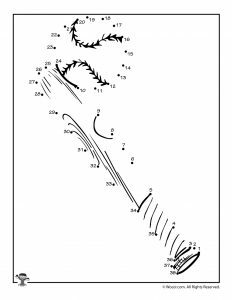 You might also like our dinosaur dot to dots, or our football coloring pages, too!